Face sheet masks had the same progression as Korean beauty in the cosmetic world. They took over slowly and then burst to popularity all of a sudden. 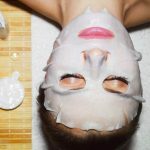 Even if you think that K-beauty, its tedious regimen, and all that jazz is all a little too much for you, sheet masks are something you cannot miss out on. 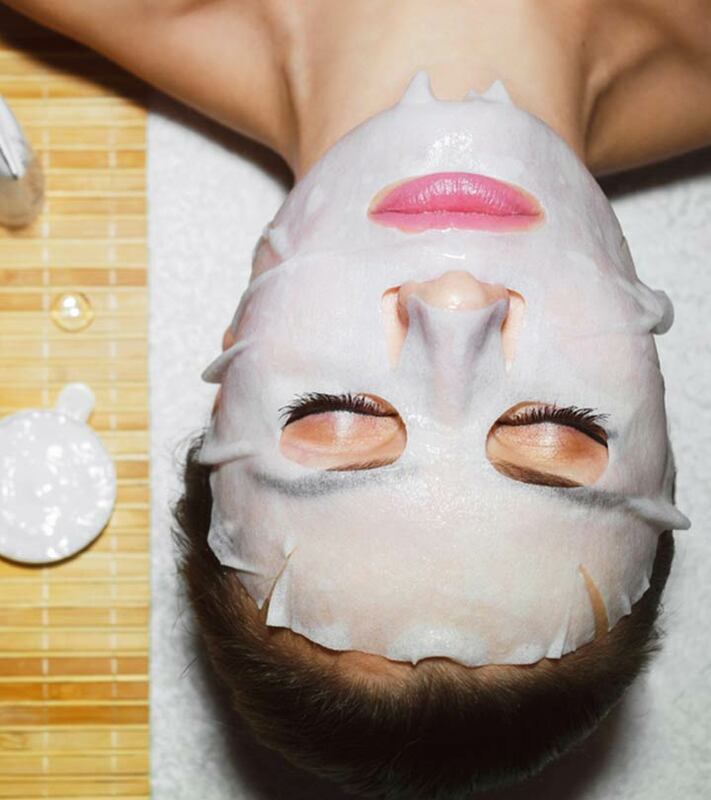 Whether you indulge in skin care occasionally or are one of those extremely diligent people when it comes to it, face masks are something we all need. After a little research and experience (on my part), it’s safe to say that this most definitely is no less than a revolutionary invention. Thanks to online retail giants like Amazon and Aliexpress, face sheet masks are available at the click of our fingers. But let’s be honest, it’s overwhelming to choose from the endless options available. So, we’ve done our research to present to you the best from the lot. Check out the best sheet masks for face available on the market right now! You might not have the time for a facial spa every other week to fight against those breakouts, dull patches, skin redness, open pores, and the million other things your skin goes through. But you can rejuvenate it from time to time with this retinol sheet mask. 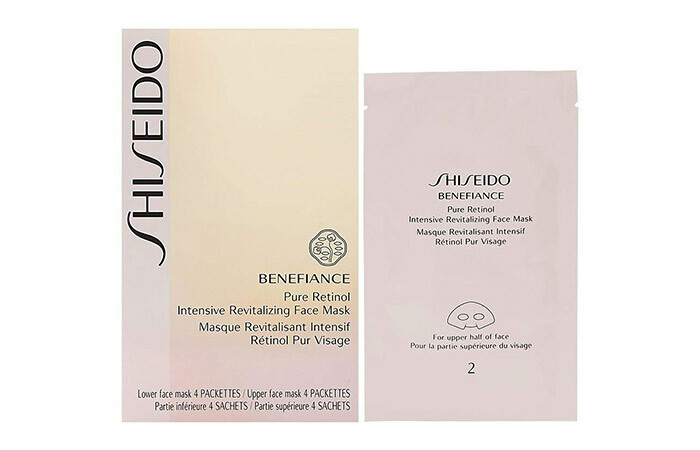 The Shiseido Benefiance Retinol Mask is infused with vitamin A that battles dullness and clears your face in no time. Its exclusive liquid retinol technology works twice as effectively to seep the ingredients into your skin faster. We all worry about fine lines, and with age, they only get worse – both the lines and our anxiety. Here’s an anti-aging sheet mask that brings out the best in you and fills up those lines with the nourishment they need. 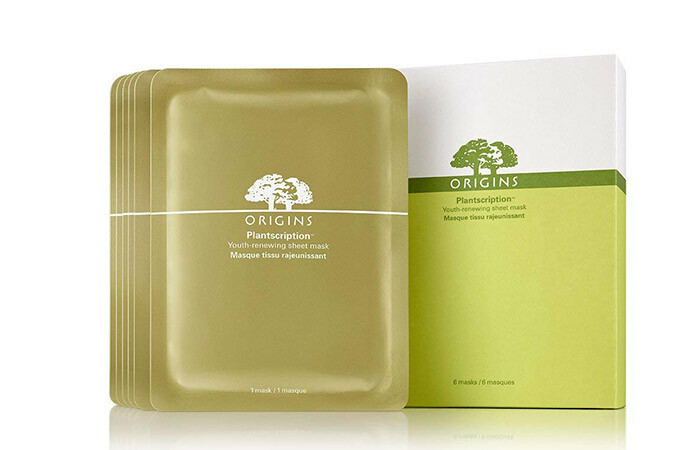 This Origins sheet mask is filled with Tamanu oil that is youth-renewing and the extract from Anogeissus bark that smoothens out your face. Other ingredients like pink rose, mandarin orange, and star anise freshen you up completely. It is everything your skin needs to refresh itself fully. 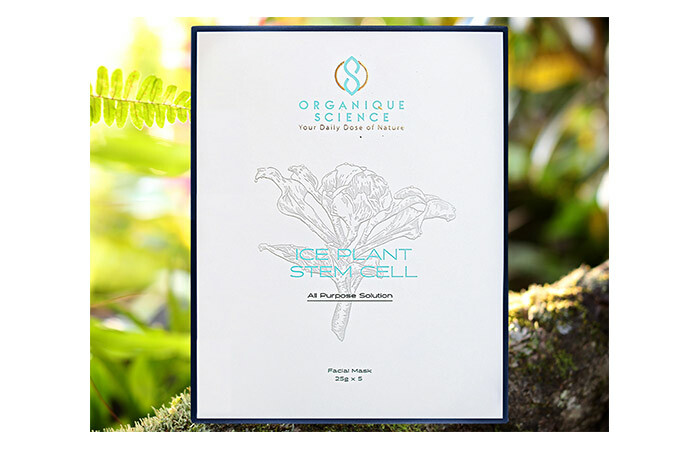 With a minuscule investment in the Ice Plant Stem Cell, and in just 15 minutes, this sheet mask by Organique gives you everything your skin needs. It stimulates collagen production and replenishes your skin with its cell renewal formula. It acts as a full face detox while thoroughly moisturizing it. Your skin goes through an awful lot, and treating it with tender loving care every once in a while is something it deserves. 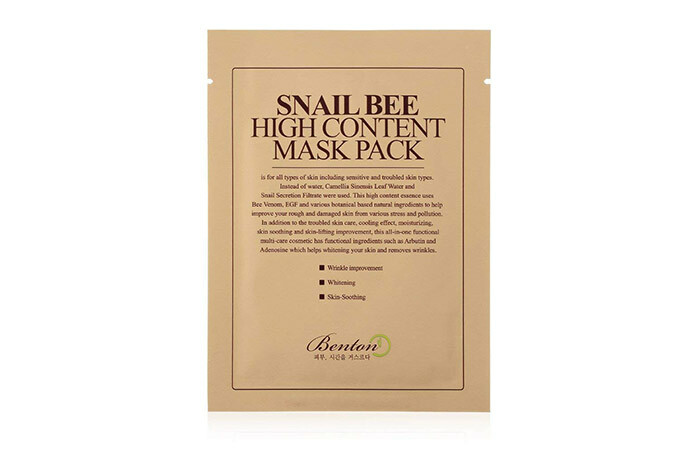 Clogged pores due to pollution, dust, and grime, scars from acne, pigmentation, discoloration – these are all issues that need TLC, and Benton’s Snail Bee face mask gives you just that. This snail sheet mask contains highly potent ingredients like snail secretion filtrate, bee venom, and other natural preservatives that work to reboot your skin. Using it consistently will give you results like nothing else ever has. When you suffer from redness and inflammation on your face, you need a mask to calm your skin and act as a coolant. The Erno Laszlo Hydrogel Mask is a great addition to your beauty regimen to address these issues. Its ingredients like rose oil, honeysuckle, and skullcap root extracts help hydrate, moisturize, and improve the vitality of your skin. The gel is a little too thick and sticky. You need to wash your face after you use it, unlike most gel masks. Beat the weekday blues with a quick face mask session to feel thoroughly pampered and refreshed. Filled with the essential oils of peppermint, lavender, and rosemary, the mask relaxes you, combating the effects of aging. 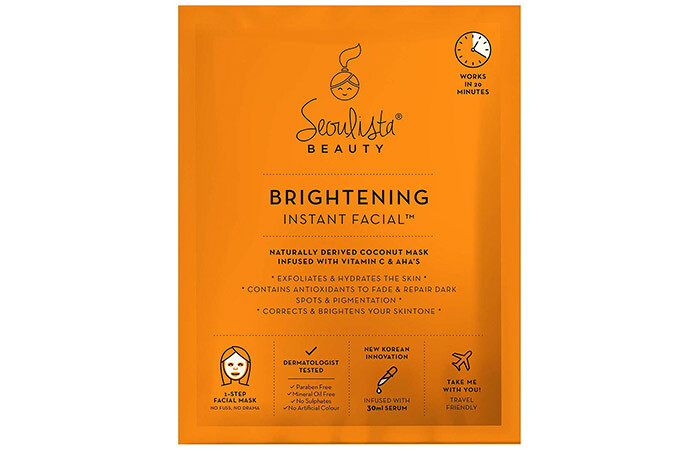 With ingredients like vitamin C and alpha hydroxy acids, the Seoulista Beauty Brightening Instant Facial Mask is a big hit in the East as well as the West. AHAs work on brightening your skin and evenly toning it to reduce any discoloration caused by acne or pigmentation. This brightening sheet mask is covered in a coconut-based gel that is light but refreshing. Whether you are a face mask hoarder or a newbie, you need this. 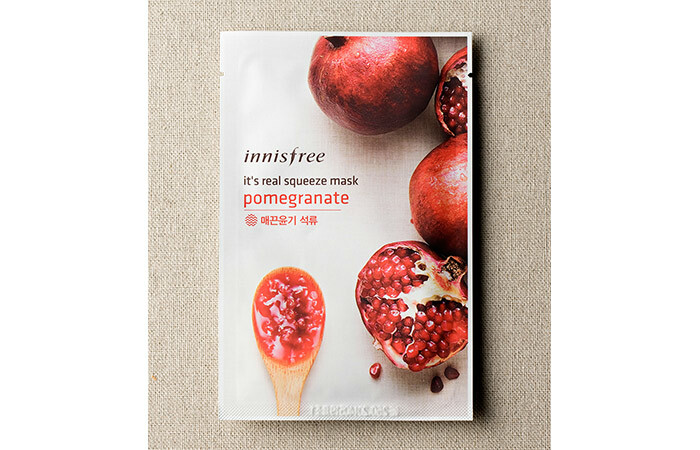 If you have tested the face masks waters, you must have heard about Innisfree Face Masks. They are readily available, affordable, and work wonders for your face. So, you don’t have to break the bank to add products like this to your skincare routine. They come in 16 incredible flavors in a pack, and all of them freshen you up from within. All the stress you go through on a daily basis takes a toll on your face. Therefore, you need a regimen that accommodates your skin concerns. 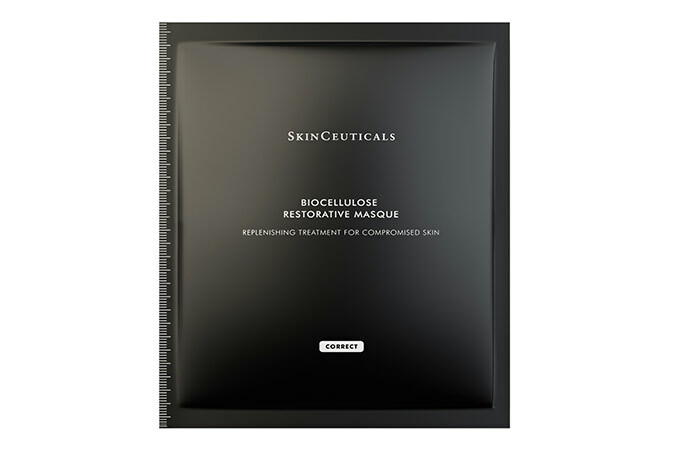 The Biocellulose Restorative Masque by SkinCeuticals relieves redness, inflammation, burning due to spots, acne, and sunburn. It leaves your skin feeling smooth and supple. Skin sagging is a big problem most of us face. You need products that contour your fine lines and bring out the best in you. 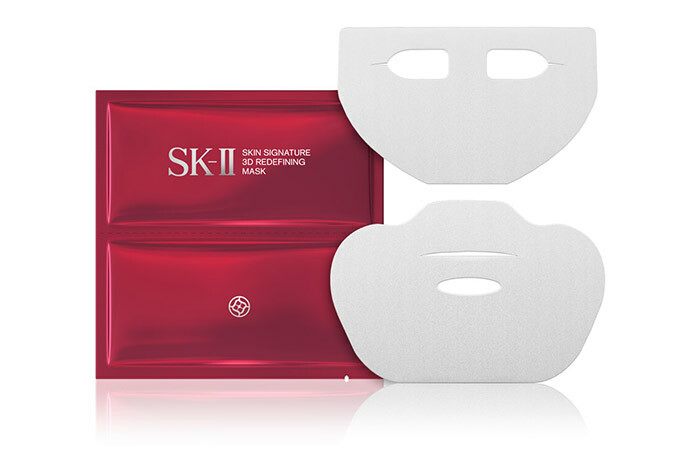 Add this 3-D Face Redefining Mask to your skin care routine to feel fresh and dewy. It is a potent mix of Pitera, Oli-Vityl, signaline, and niacinamide that show visible results in firming your face. They prevent your skin from sagging especially near your neck, forehead, chin, sides of your nose, cheekbones, around your jawline, and the corners of your mouth. The gel can get into your eyes because of the cuts, so you need to be a little careful. Rubber mask is the next big thing in the face mask world. This one by Dr. Jart involves a two-step process. First, you need to apply the ampoule serum and then apply the rubber mask. 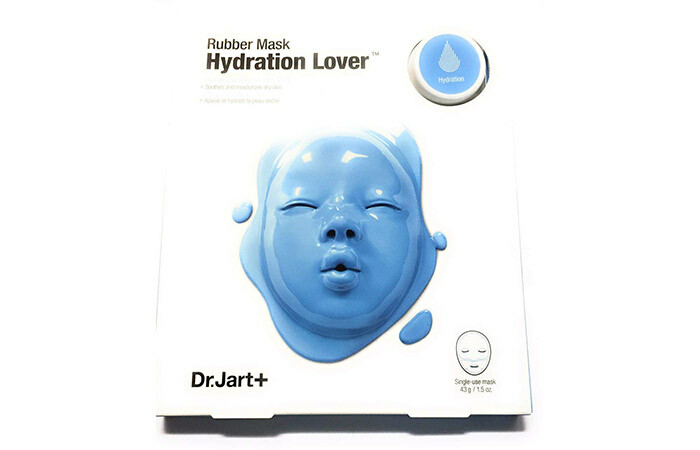 The rubber mask contains algae that act as a coolant, while other ingredients like lipophilic and hydrophilic acids retain moisture. These and other elements boost collagen production and change the overall health of your skin almost instantly. Your skin needs a lot of TLC when it is healing from a peel-off or laser treatment. 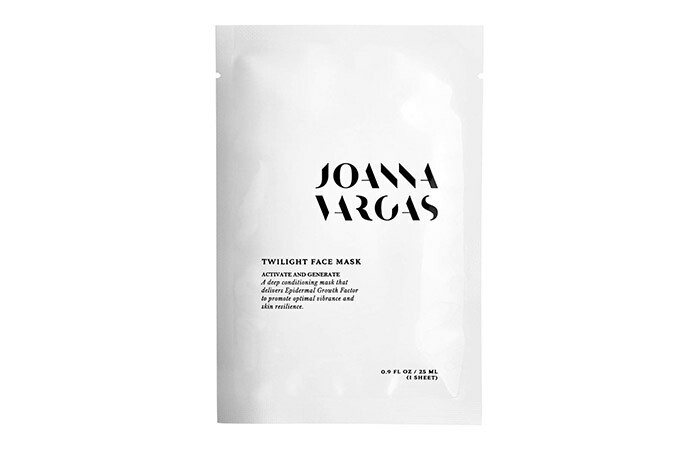 The Joanna Vargas Twilight Face Mask is the perfect mask for this purpose. It contains ingredients like arbutin that brightens your skin and niacinamide that improves its texture and works on enlarged pores. 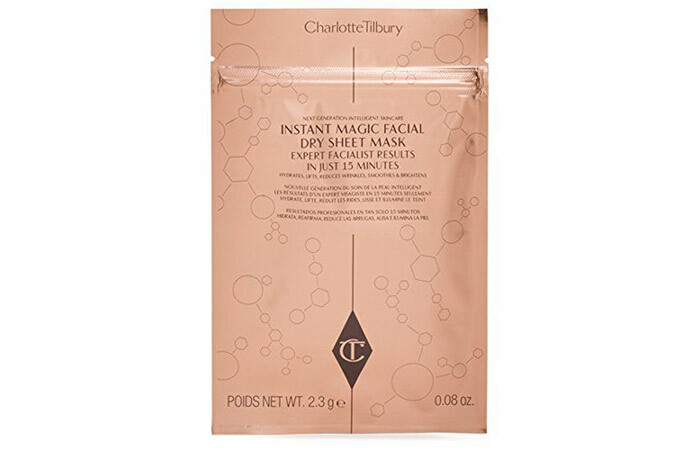 This reusable sheet mask by Charlotte Tilbury works magic on your skin. Unlike most masks, this one is a dry sheet mask. However, it is highly effective because of its super-charged bio-mimetic delivery system that releases the actives into your skin for a prolonged time. 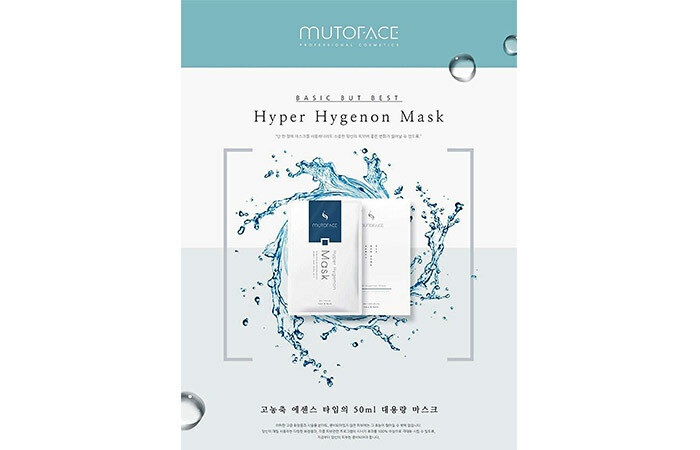 Since this mask is dry, it does not harbor any bacteria and be used up to three times. Can cause mild irritation on sensitive skin. 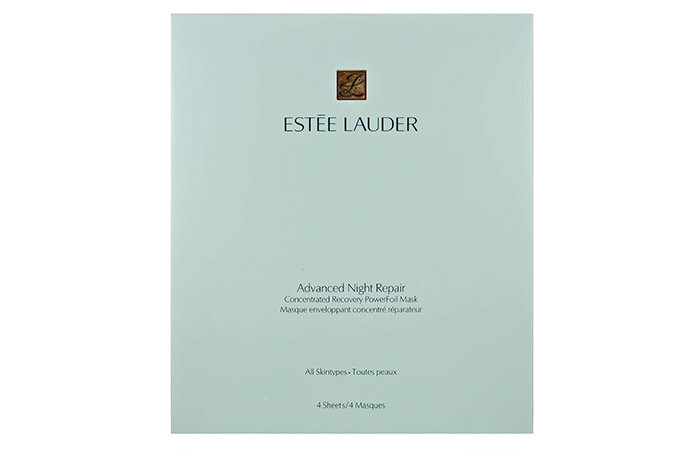 This offering by Estee Lauder is a one-of-its-kind foil mask that repairs skin overnight. Just place the mask over your face and let it sit for 10 minutes. Remove it, go to sleep, and see the magical results the next morning. Wake up to dewy, fresh, and rejuvenated skin the next day. 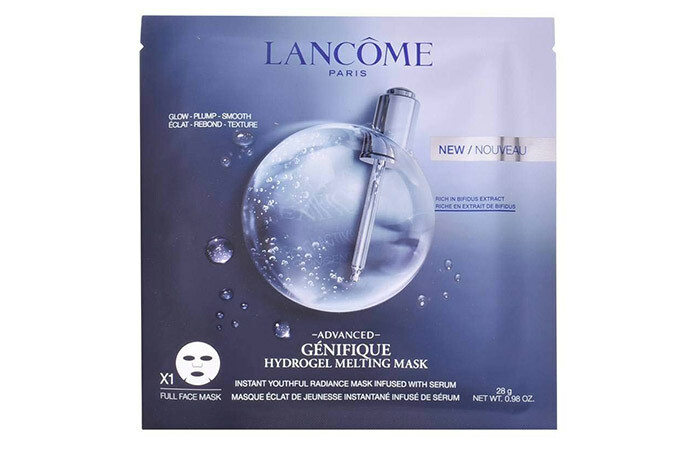 The Lancome Genifique Hydro Mask is a hydrogel sheet that gives instant radiance, making your skin smooth, plump, and supple. Its Advanced Genifique serum melts, blends, and gets fully absorbed into your skin. It contains Bifidus extract that strengthens your skin and prevents the formation of moisture barriers. Face sheet masks are a boon for all women. They are portable, non-messy, efficient, and affordable. Looks like the beauty Gods finally heard us! You can pop some masks in your bag during a holiday or when you are traveling on business to refresh, hydrate, and moisturize your face fully. Have you clicked your share of face mask selfies yet? If not, go grab one and jump on the bandwagon right now. Did we miss out on any of your favorite sheet masks? Let us know by dropping in a text in the comments section below. Bubble Masks: What Do They Do To Your Skin? 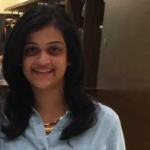 20 Hime Cut Styles Making The World Go Gaga!